Indictments in connection with massive scams are rare. Arrests are even rarer, since the perpetrators tend to work outside the U.S. Despite that, the Justice Department has unsealed an indictment that charges 61 people and entities with an international scam ring that ripped off tens of thousands of U.S. Consumers. In addition, 20 people were arrested and taken into custody in connection with activities that took place at five call centers located in India. The indictment, returned by a federal grand jury in Texas, claims the defendants took part in an elaborate scheme, organized in India, to wring money out of victims by calling and claiming to be an officer of the U.S. Government. In some cases, the caller claimed to be from the Internal Revenue Service (IRS) and demanded payment for alleged back taxes. In other cases, the caller pretended to be an immigration official, threatening the victim with deportation unless payment was made. Along the way, the callers also extracted sensitive personal information that could be used to steal identities. The indictment says that once the callers in India had a victim on the hook, they would turn them over to co-conspirators in the United States to liquidate and launder the extorted funds. In many cases, losses were huge. The indictment says one of the call centers extorted $12,300 from an 85-year-old victim from San Diego, using the threat of arrest if a fictitious tax bill was not paid. It was worse for a victim in Hayward, Calif., who was persuaded to cough up $136,000 after being hounded for 20 days over a phony tax bill. The indictment and arrests lift the lid of a variety of ugly, similar scams that target the vulnerable. 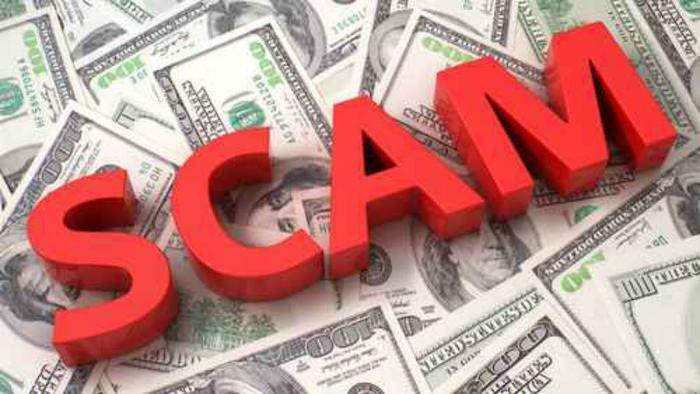 One widespread scam involves calling people and threatening them with arrests because they allegedly took out a payday loan and didn't repay. The consumers who have complained of this to ConsumerAffairs have said the calls all appear to be coming from India. It bears repeating that consumers should not take the bait if an IRS official calls and demands payment of back taxes. IRS officials don't operate that way. They don't call consumers on the phone. If you get any type of threatening phone call that seems suspicious, the best course of action is to hang up and contact local law enforcement. You should also report it to the Federal Trade Commission.